Today, performance vehicles more closely resemble complex computing machines than they do the traditional automobile. Building supercars requires supercomputers, as well as an army of human intelligence, both of which Rimac Automobili has been using for the past two years as it's been building its C_Two electric supercar. 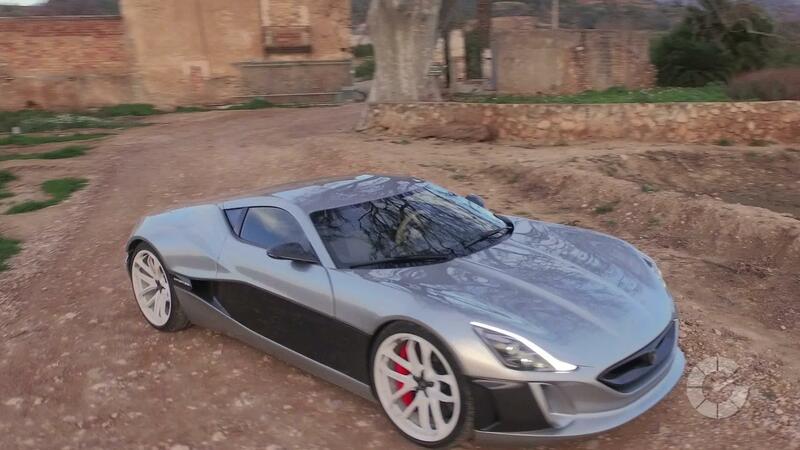 Rimac recently dropped a behind-the-scenes video giving the public a look at just how thorough and detail-oriented the process is. Supercars are no longer inanimate objects, however, and Rimac's wind tunnel model included the active parts on the car, such as the massive rear wing, the diffuser flap and flaps in the hood and nose. According to Rimac, the air around the vehicle splits into more than 70 million parts, each of which factor into how the vehicle is affected and reacts. This is where computational fluid dynamics (CFD) simulations help to solve complex equations that are far too complicated for simpleton bloggers to comprehend. Essentially, it's a game of trial and error. Change a tiny thing here, and see how it changes the car's dynamics. Rimac says the lowest coefficient of drag it achieved with the C_Two was 0.28. Watch the video to learn more about how that was realized and how computers play just as much of a part in development as humans do.